Q: What’s the difference between antimicrobial, antibacterial, and microbicidal paints? Aren’t they really the same thing? 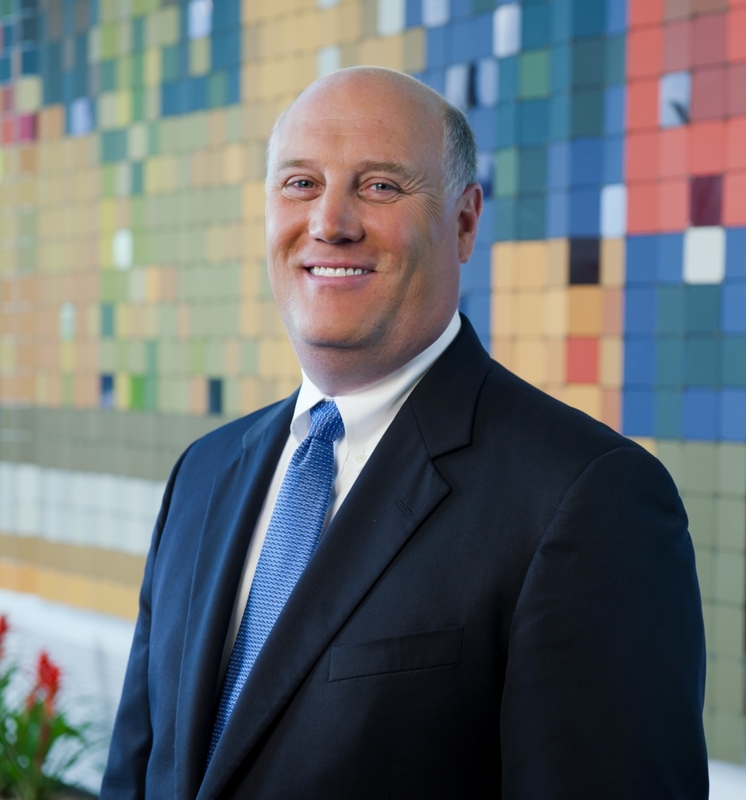 Steve Revnew is Senior VP of Product Innovation at Sherwin-Williams. 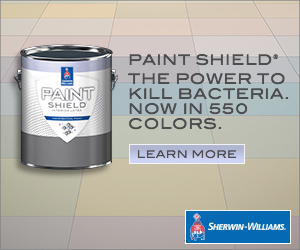 He was involved with the development of Sherwin-Williams’ microbicidal Paint Shield product. In April 2017, the coating became an Edison Award Bronze Winner for Innovation. Here, he answers a question about a common confusion with regards to products like Paint Shield. A: Actually, they’re not. They’re very different. A product with antimicrobial properties resists and inhibits the growth of harmful microbes and bacteria like mildew and mold, which can stain or deteriorate the paint film. Generally speaking, microbicidal substances or compounds go a step further by actually killing certain bacteria on the surface. Simply put, if you see either of these claims on a paint can, the difference is that one type of paint INHIBITS growth while the other actually KILLS harmful microbes and bacteria. The term ‘antimicrobial’ can be used in a variety of product claims across industries and can act against all agents (bacteria, fungus, virus). As such, products that claim antimicrobial properties with a public or nonpublic health claim must go through appropriate testing by product type to demonstrate efficacy, and then approval by the U.S. Environmental Protection Agency (EPA). However, products with antibacterial properties, a type of antimicrobial, typically inhibit only the growth of the common microbes that make up harmful bacteria, thus only protecting the paint film itself. Our Paint Shield product is the first microbicidal paint that actually kills certain bacteria. In fact, it kills 99.9% of Staph (Staphylococcus aureus), E. coli (Escherichia coli), MRSA (Methicillin-resistant Staphylococcus aureus), VRE (Vancomycin-resistant Enterococcus faecalis) and Enterobacter aerogenes on painted surfaces within two hours of exposure. And it will continue to kill 90% of those bacteria for up to four years as long as the integrity of the surface is maintained. Paint Shield will also inhibit mold growth. Creating Paint Shield required the help of more than 350 scientists. The product is EPA-registered and underwent rigorous testing by a third-party lab to validate its claims. Environments where there is sometimes the concern of spreading disease, as in health care, have significant need for microbicidal paint. Beyond health care, we’re finding that athletic facilities, hotels and schools also have areas of their operations that benefit from microbicidal paint. There’s a residential market as well, with painters using it in and near bathrooms and kitchens. Really, anywhere people gather is a great opportunity to use Paint Shield. There are many antimicrobial paints on the market that do great work, but it’s also important to understand the additional benefits of a microbicidal paint so that you can communicate its values to your customer. In the world of coatings, you certainly get what you pay for. So, it’s important to consider your options when determining whether an antimicrobial or microbicidal coating is the right product for the job.